Trend-following indicator LeManStop is a representative of system LeMan and displays Stop Loss levels for the existing positions in the chart. 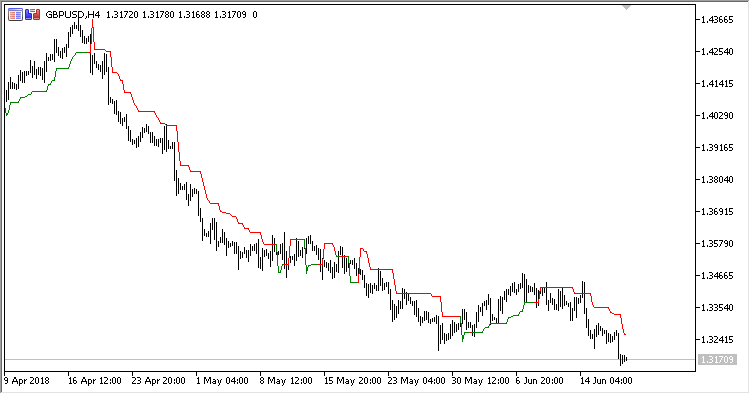 It draws two Stop Loss lines for Long and Short positions, displayed in different colors. Slow MA method - slow moving average calculation method.